Choose River Oaks Resort on your next Grand Strand vacation for modern and convenient condos in Myrtle Beach! 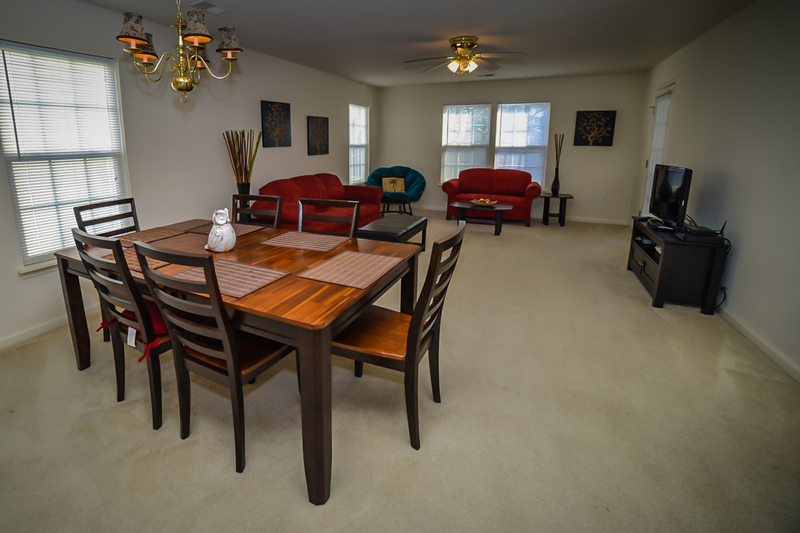 The splendid rental condos of River Oaks Resort offer travelers the perfect combination of the conveniences of home, great resort amenities and outstanding location on their fun-filled Myrtle Beach vacation. 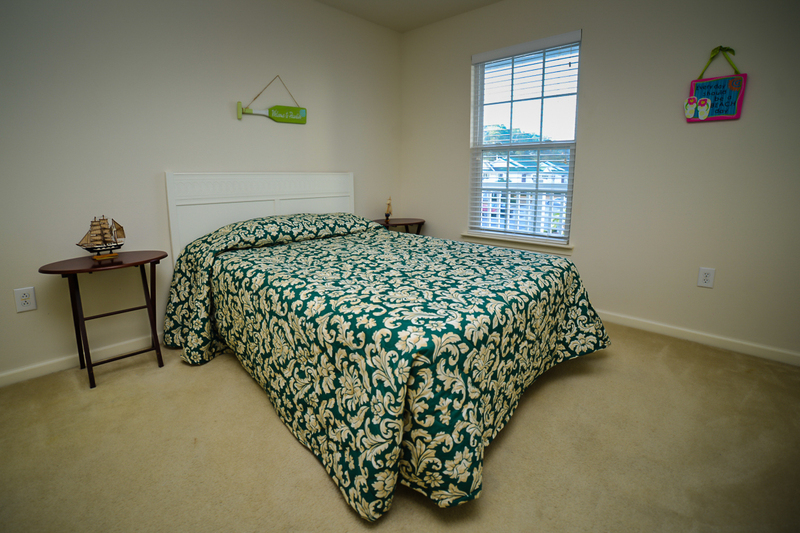 Each one, two or three bedroom condo at River Oaks is professionally decorated to provide Myrtle Beach travelers clean and comfortable accommodations to enjoy on their getaway. 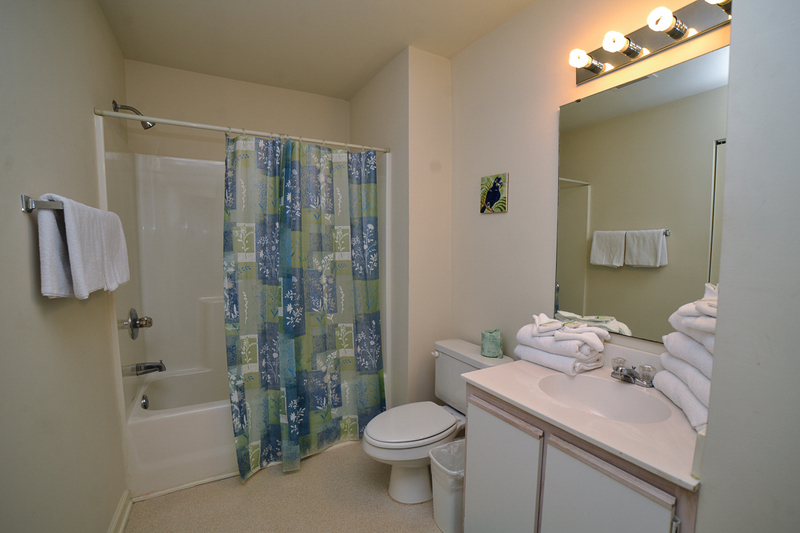 The condos of River Oaks Resort ensure the needs of the modern traveler are met. 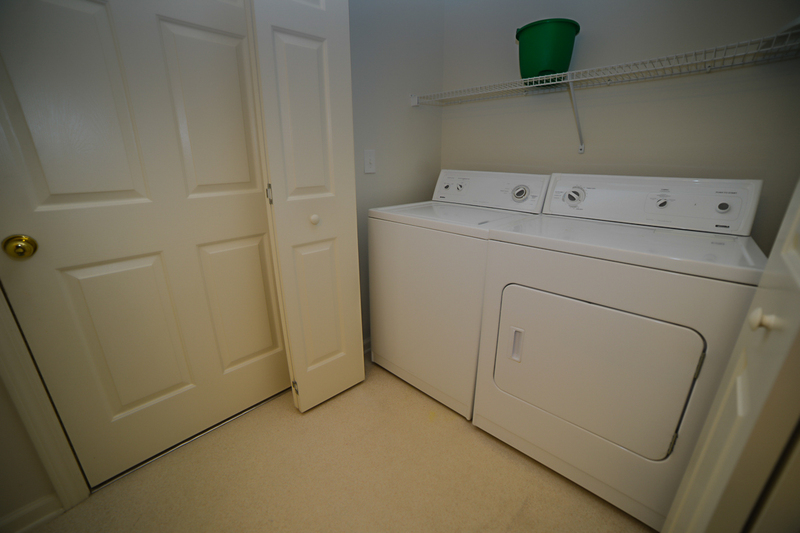 Standard features available in all rental condos include fully-equipped kitchens with all cookware and flatware, washers and dryers and multiple TVs with cable. 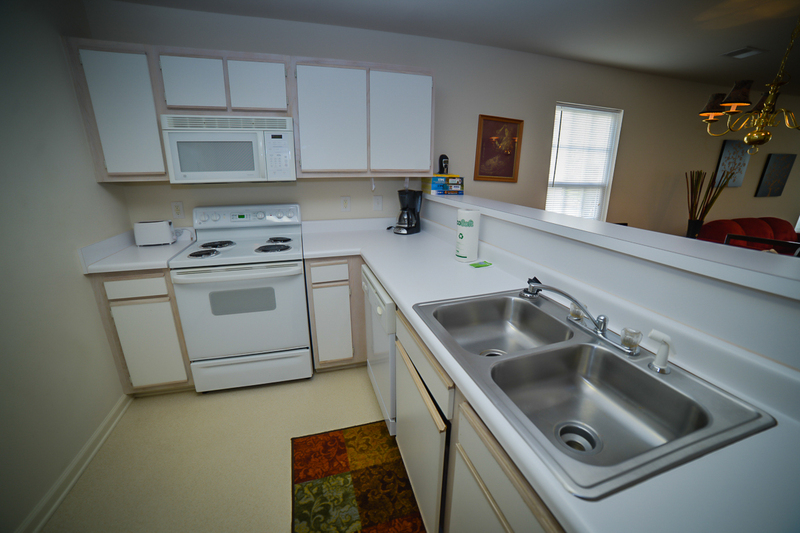 Many of the rental condos of River Oaks Resort also offer complimentary high-speed wireless internet. With open floor plans and private balcony or patio spaces that offer lush golf course views, guests can kick back and relax, leaving their everyday stresses back home. 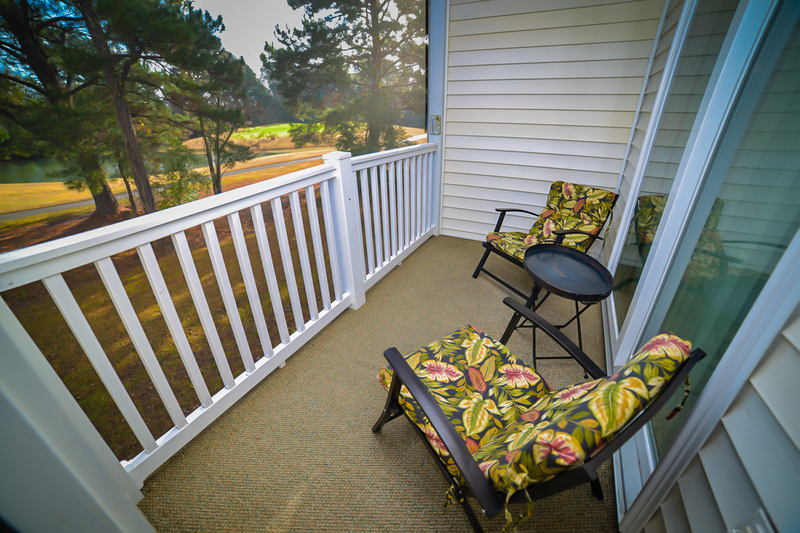 The condos of River Oaks Resort are ideal for any Myrtle Beach traveler. 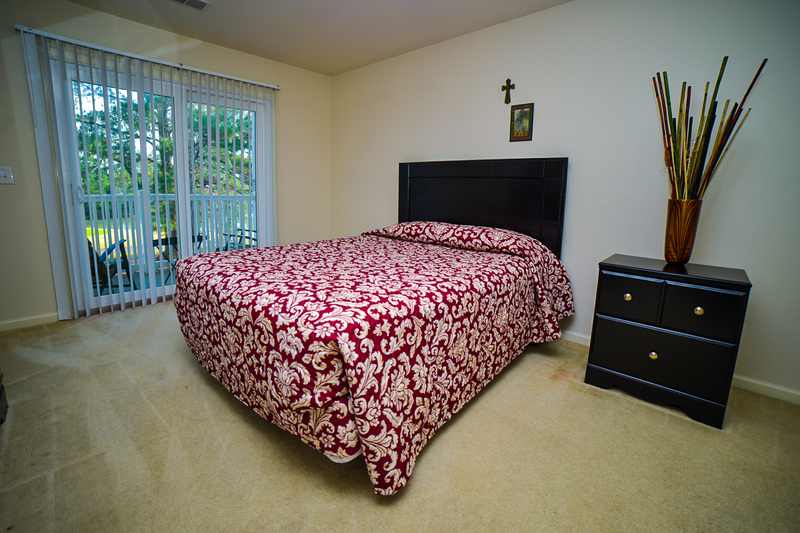 Whether you're a single traveler, a member of a group golf outing or part of a huge family reunion, a variety of one, two or three bedroom condos provide diverse bedding that will easily sleep any group size or make up. In addition to the great accommodations available in these modern Myrtle Beach condos, River Oaks Resort offers property amenities including outdoor pools, BBQ grilling areas and tennis courts. 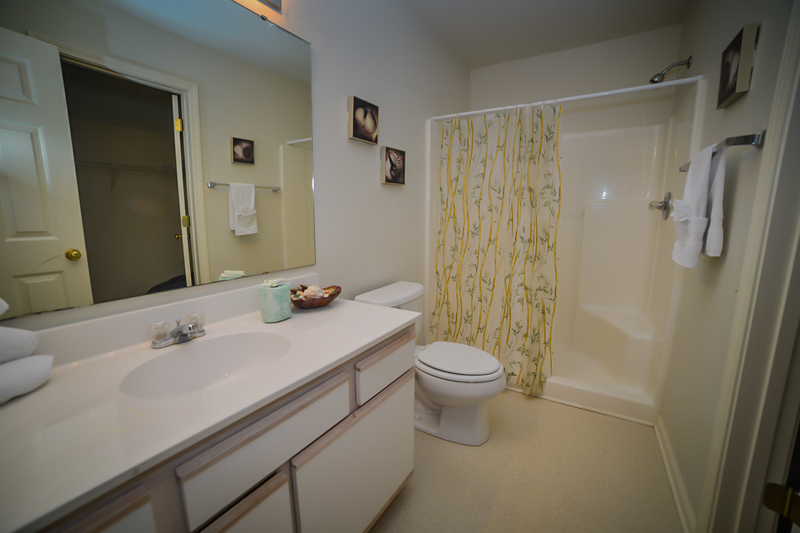 Select properties also enjoy access to indoor pool areas. River Oaks Resort is also home to the 27-hole River Oaks Golf Links, one of Myrtle Beach's most popular golf courses that will challenge and delight golfers of all skill levels. And when you and your guests are ready to experience all the fun and excitement of Myrtle Beach, the most popular Grand Strand attractions are right around the corner! Destinations like Broadway at the Beach, the Myrtle Beach Boardwalk, Family Kingdom Amusement Park and Myrtle Waves Water Park are all only a short drive away, and guests are mere minutes from the beautiful sandy shores of the Myrtle Beach shoreline! In addition to the endless attractions nearby, fantastic shopping venues like Tanger Outlets and Coastal Grand Mall and hundreds of area restaurants are located nearby River Oaks Resort. 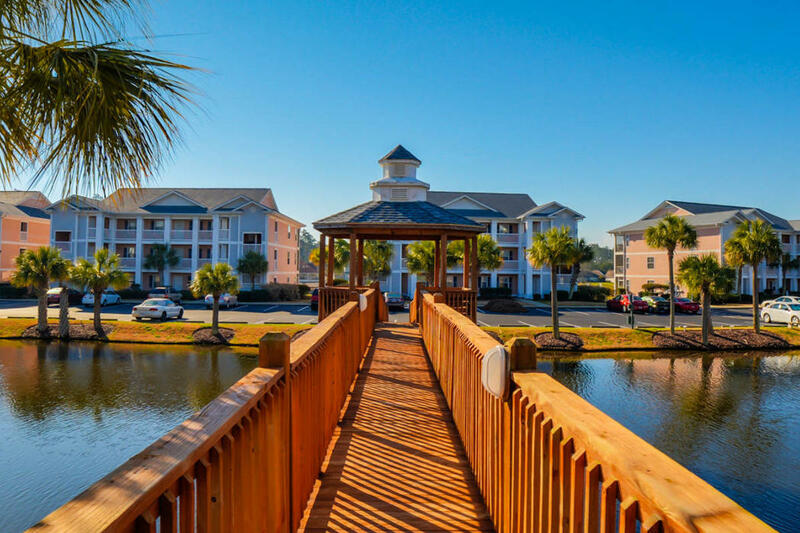 Come see just how magical a Myrtle Beach vacation can be and book your next Grand Strand getaway with the spectacular Myrtle Beach condos at River Oaks Resort! Great packages & special deals below brought to you by Beach Vacations & River Oaks Resort. 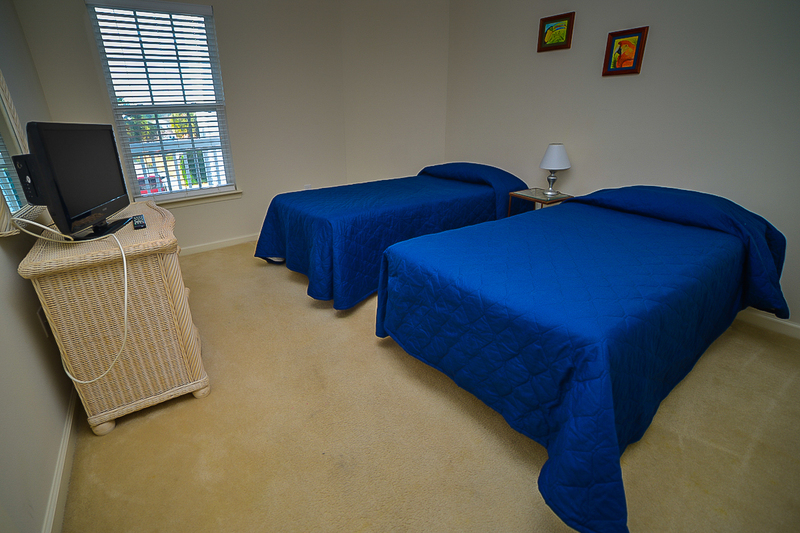 The one bedroom villas of River Oaks Resort are ideal for single travelers, couples or small families. These villas all feature modern decoration and standard conveniences like fully-equipped kitchens, multiple TVs with cable and washer/dryers. These modern villas are located around the River Oaks Golf Plantation, featuring course and area views off private balconies. For larger groups, the three-bedroom golf villas at River Oaks are ideal. These lovely properties offer standard conveniences like multiple TVs with cable & fully-equipped kitchens, and patio or balcony areas overlooking the grounds and golf course. Bedding is variable and can be set up to accommodate a wide variety of groups.